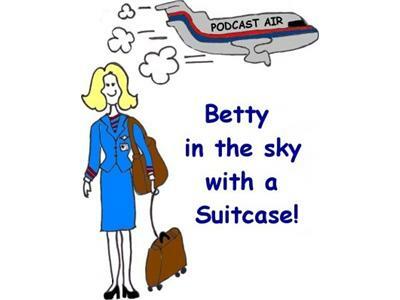 Podcast success story Betty joins Scott Fox to talk about her fun and profitable internet radio show, Betty in the Sky with a Suitcase. 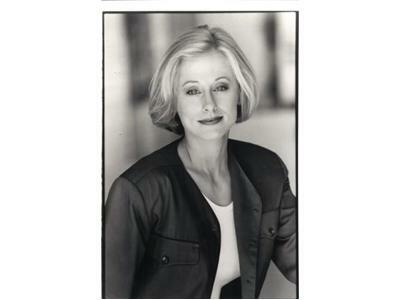 Listen to learn how "the world's first podcasting flight attendant" Betty built her podcast business online, including tips on how to get started as a podcaster, free editing tools, content and interview collection, podcast marketing strategies, and plenty of laughs, too. 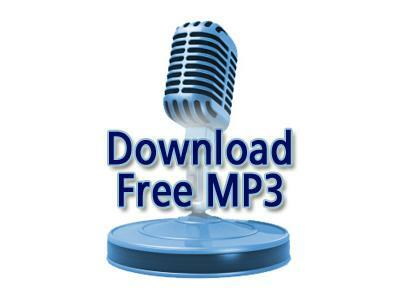 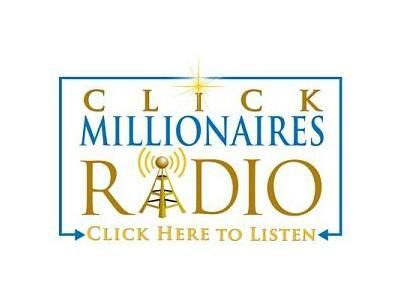 Join http://www.ClickMillionaires.com for more helpful expert advice on starting your own podcast business, too.